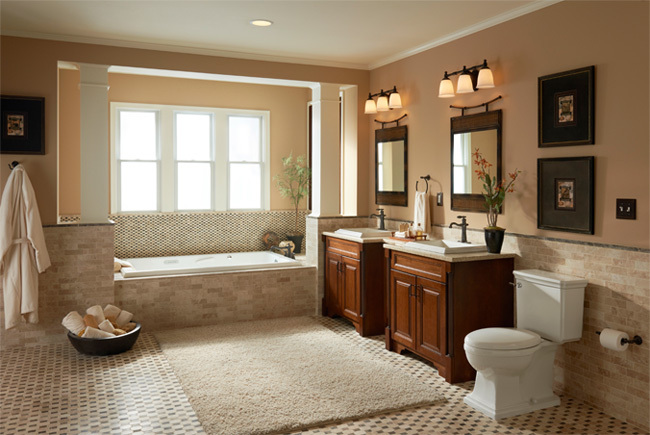 Mansfield Plumbing Products (MPP), founded in 1929, is the leading United States producer of top quality, high design, performance plumbing fixtures and fittings for use in residential, commercial and institutional markets. In 2004, MPP was purchased by Corona, the western hemisphere’s largest manufacturer of china, based in Colombia, South America. Its corporate office is located in Perrysville, Ohio. MPP precision manufactures sanitary ware utilizing highly automated production processes at their Perrysville, Ohio plant. Two other plants also operate in the United States, one in Big Prairie, Ohio; and the other in Henderson, Texas. With more than 600 employees, the company is one of the largest domestic producers of sanitary ware, and is proud to stamp many of its products with “Made in the USA”. To ensure the highest quality, stringent quality control standards and extensive testing is applied to every product made. Recognized for a strong commitment to service, quality and value, MPP is considered the “Brand of Choice” for professional plumbing contractors and consumers alike. The current line of products include: vitreous china toilets, lavatories and urinals; toilet tank trim; and acrylic air-baths, whirlpools, bathtubs and shower bases. 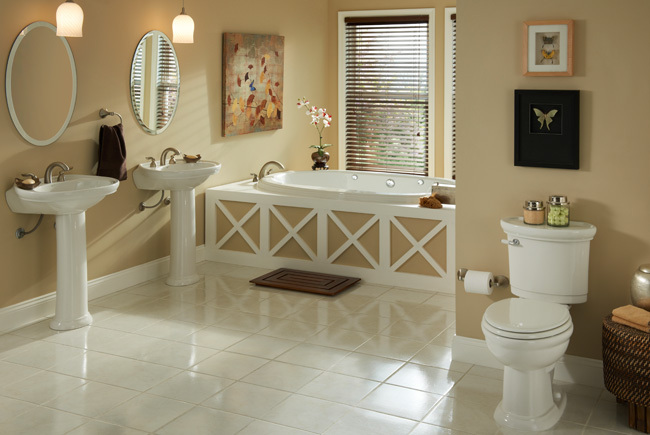 MPP plumbing fixtures and tank trim are available through one of the industry’s most extensive networks of more than 4,000 distributors with locations throughout the U.S., Puerto Rico, and Canada. Additionally, the Company’s plumbing products are sold through selected retail, do-it-yourself home improvement centers and through designer kitchen and bath showrooms. Since 2002, Mansfield has successfully introduced more than 100 new products. The management team continues to implement a variety of key initiatives to support the company’s strategy of producing affordably priced, beautifully styled products. Today, Mansfield is rapidly expanding its presence with continued growth in the wholesale, commercial, and retail markets. The company is well positioned for the future thanks to its strong reputation, consistent availability, and commitment to product development. If you need a plumber… this is the one! Action Plumbing is TOP SHELF! No job is too big or too small – and with kind and courteous service! I recommend Action 100%. Always friendly and heart warming..I’ve been knowing/using Action Plumbing since the late 80’s, I would highly recommend them to everyone.